Add all ingredients into a cocktail shaker filled halfway with ice. Shake hard for five seconds and double strain into a coupe glass. Garnish with a handful of edible yellow pansies. When Upholstery Store: Food and Wine head bartender Cody Goldstein wanted to create the perfect season-specific cocktail, he drew his inspiration from a classic summer dessert: blueberry pie. 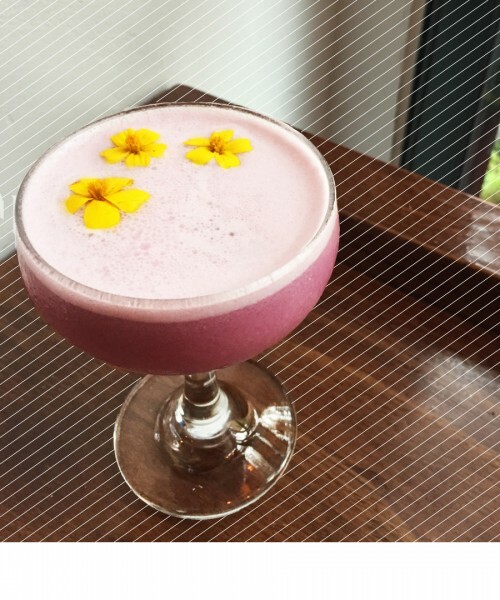 Made with a mix of all-natural ingredients including blueberry jam, crème de violette and the ultra-smooth platinum extra añejo QUI Tequila, the cocktail provides a perfect balance of sweet and tart, with a slight hint of floral notes. Method: Put all ingredients in shaker. Shake well. Pour directly into tall glass. Garnish with large orange twist. If anyone is going to mix the perfect margarita, it’s spirits brand QUI Tequila who celebrates the national holiday by creating the QUIRida, which is a combination of QUI Tequila, orange flavor liqueur, fresh puree tamarind, a splash of lemon and lime juice, garnished with mint. Offering a well-balanced cocktail that blends flavors perfectly by complementing the tequila. Enjoy this sweet cherry and lemon drink-what a treat! · Add all ingredients into a cocktail shaker with ice. Shake for 5 seconds and double strain into a coup glass. Garnish with a lemon twist. Combine all ingredients in a shaker with ice. Shake vigorously, strain, & pour into a rocks glass with fresh ice. Pout Campari into a rocks glass & fill with ice. Combine QUI Tequila, lime juice, absinthe & simple syrup in a shaker with ice and shake for 5 seconds. Strain into prepared glass.